Want to buy the best Power Bank for smartphone. but don`t want to pay for all the extra features. Then contact us. You can get portable power bank, iphone power bank high quality with competitive price. And if your smartphone is compatible with Quick Charge 3.0 then there are few faster chargers out there. It weighs 275g, so for the power it provides, it`s not too hefty. It`s USB-C compatible, too. The charger itself can also be powered up by a Lightning Cable, which means you may only have to carry one cable around with you, device-permitting. There`s a built-in flashlight – you never know when you might need it – and although it`s not the best looking device around, it`s still perfectly portable. The power button lights up different colors to indicate battery level. Founder modelling , fashion simple , portable , go out easily . Shell using aluminum alloy material , impact resistant , good toughness and safety protection . High density , high capacity , store a lot of energy , high conversion rate , for the hand to provide enough power , energy conservation and save time . Advanced battery voltage real tracking technology , precise digital power , according to remind power status . High level of integration of IC chip , over charge , over discharge , over current and shout circuit protection function . Looking for ideal Iphone Power Bank Manufacturer & supplier ? We have a wide selection at great prices to help you get creative. 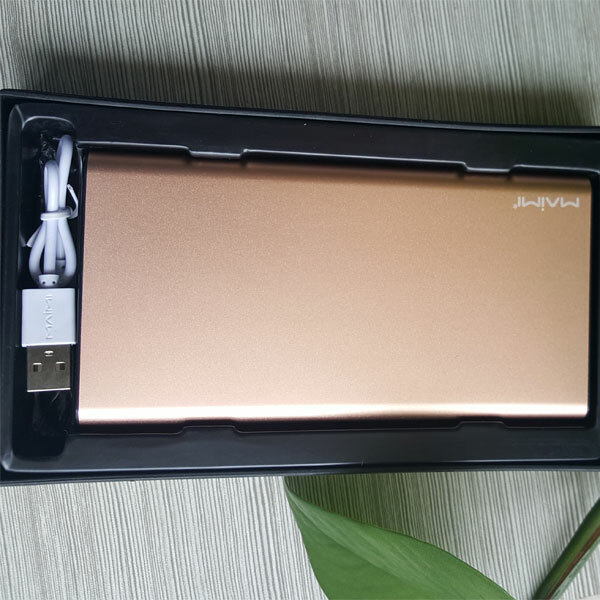 All the Portable Power Bank are quality guaranteed. 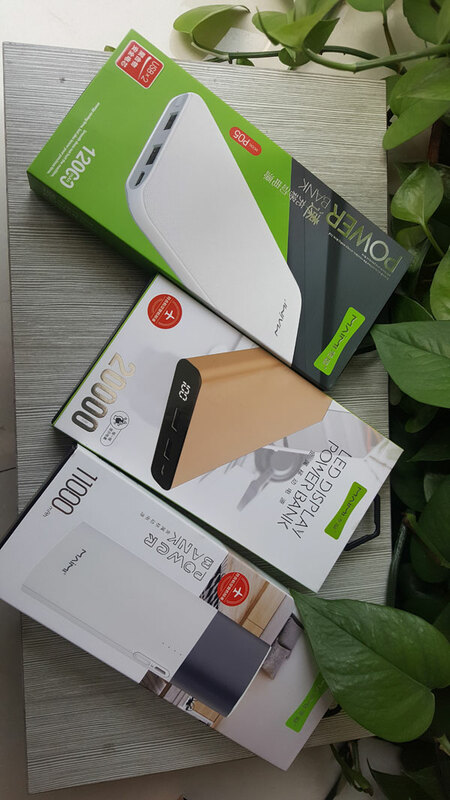 We are China Origin Factory of Best Power Bank for Smartphone. If you have any question, please feel free to contact us.